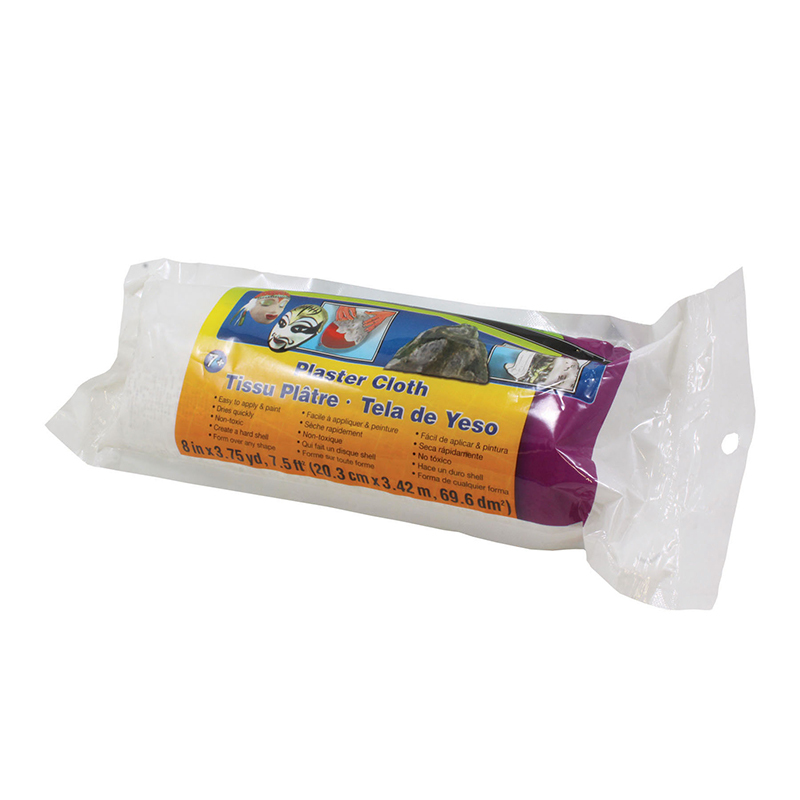 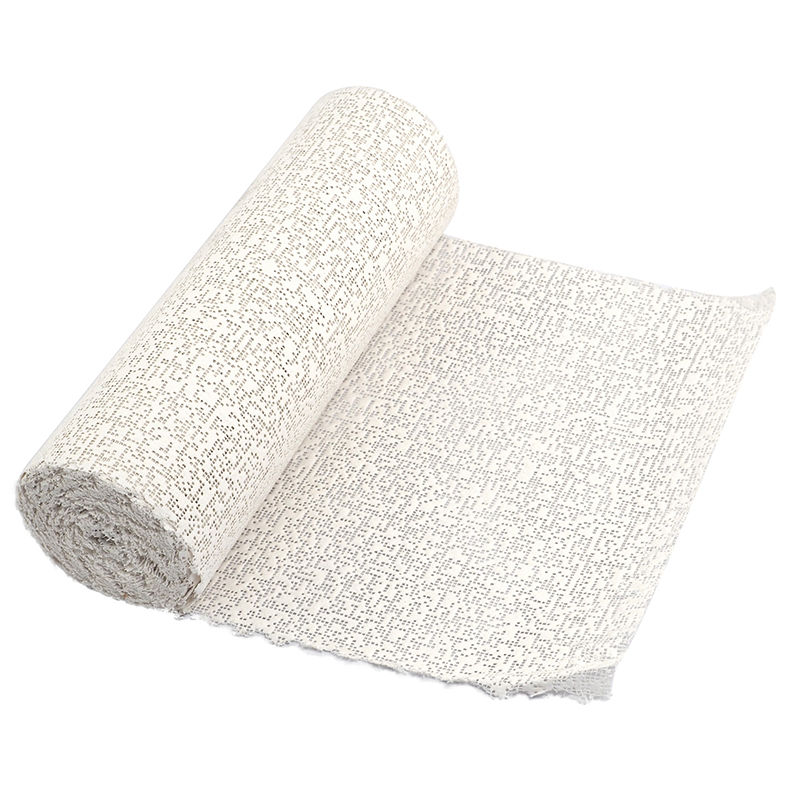 Each roll of Rigid Wrap Plaster Cloth is individually wrapped for longer life and cleaner storage. 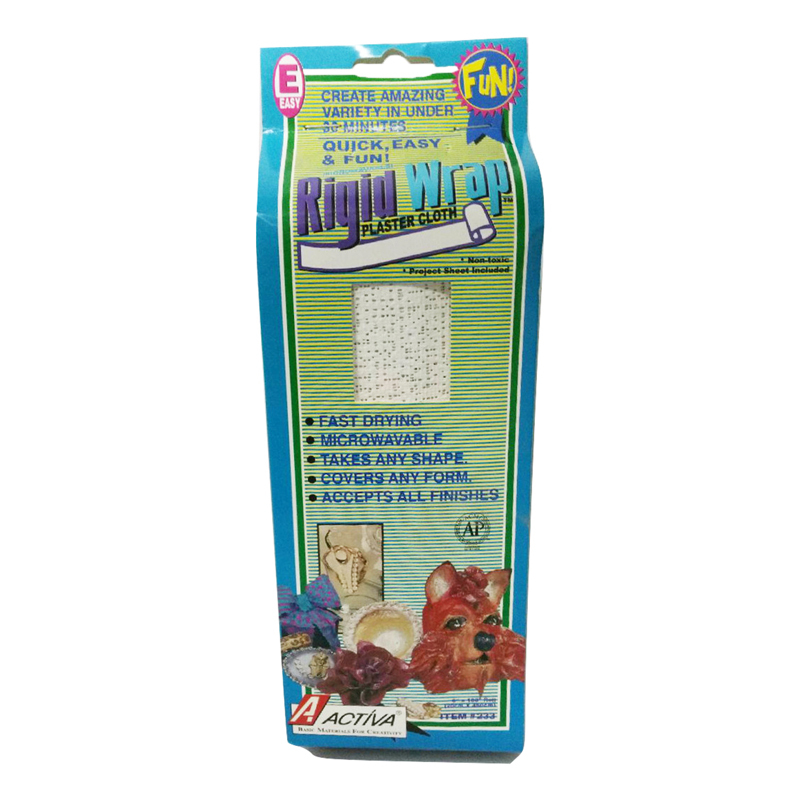 Useable by all skill levels, from beginners to experts, to create extremely exciting craft projects. 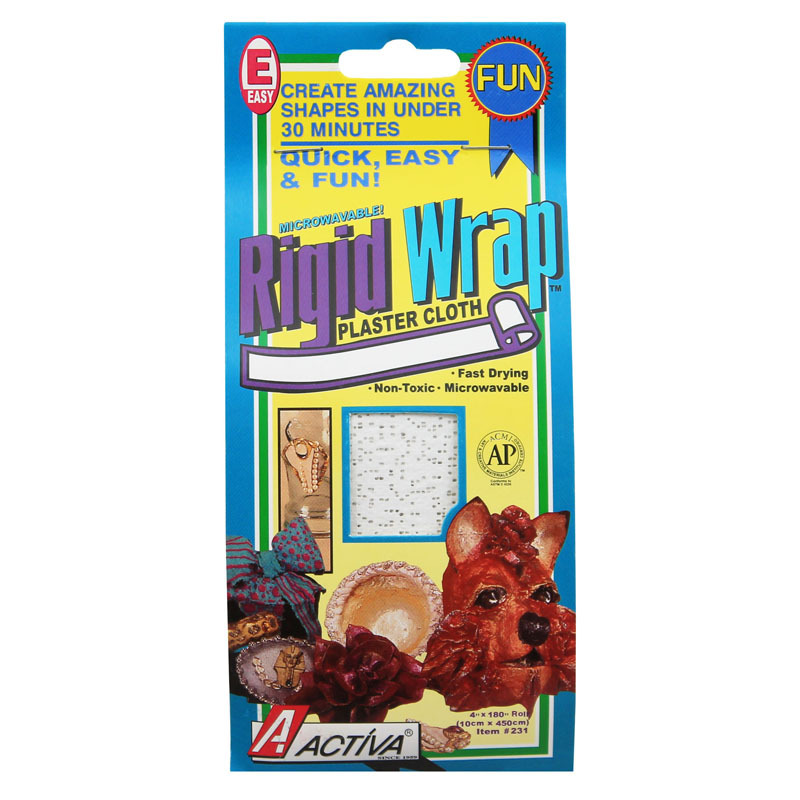 It is non-toxic and accepts all finishes, and can create quick dry microwave art projects in under 30 minutes, including drying time! 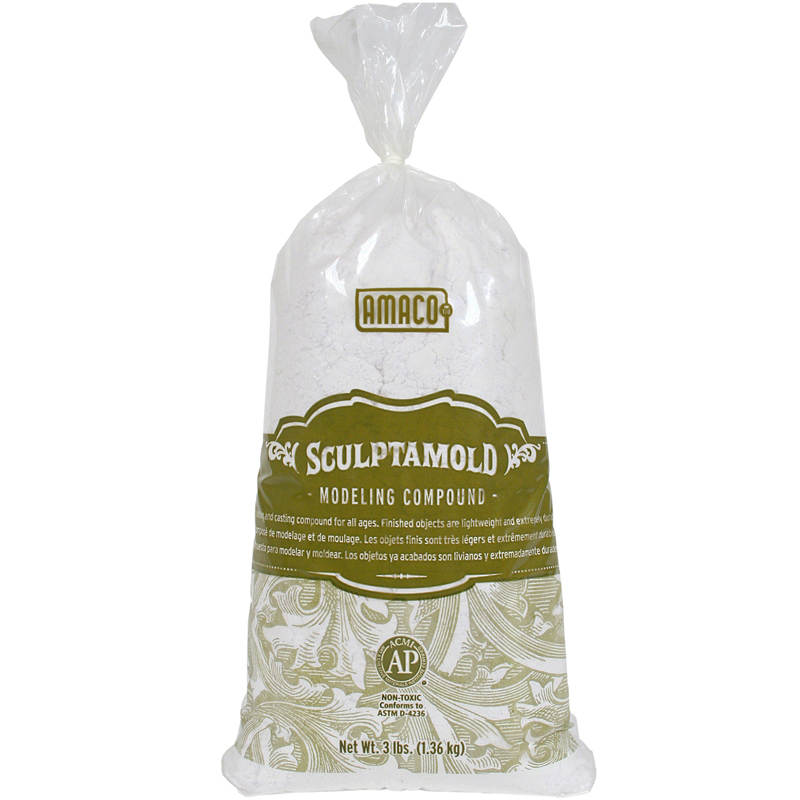 Each Rigid Wrap Plaster Cloth measures 8" x 180". 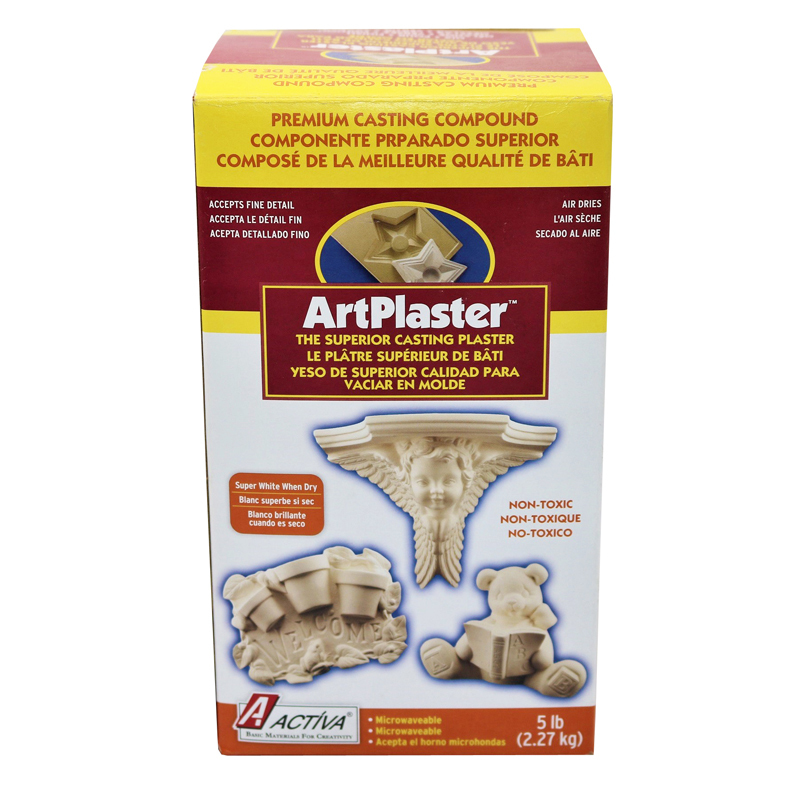 The Rigid Wrap 8 Inch Plaster Cloth can be found in our Casting Compounds product category within the Arts & Crafts.